2019 4th Asia Conference on Environment and Sustainable Development (ACESD 2019) aims to provide a forum for researchers, practitioners, and professinals from the industry, academia and government to discourse on research and development, professional practice in environment and sustainable development. ACESD 2019 will be co-organized by IJESD and Yokohama National University and held in Yokohama National University, Japan during November 9-11, 2019. It is one of the leading international conferences for presenting novel and fundamental advances in the field of environment and sustainable development. It also serves to foster communication among researchers and practitioners working in a wide variety of scientific areas with a common interest in improving environment and sustainable development related techniques. ACESD 2019 is also the Annual Meeting of the Editorial Board of International Journal of Environment and Sustainable Development. The conference also serves to bring authors and editors of IJESD together to communicate face to face and discuss chances for possible cooperation and hot topics in the field of environment and sustainable development. [APR. 08, 2019] Good News! IJESD has been evaluated for inclusion in Scopus by the Content Selection & Advisory Board (CSAB). [CLICK]. [JAN. 17, 2019] Co-organized by Yokohama National University, ACESD 2019 will be held in Yokohama, Japan during November 9-11. [CLICK]. [NOV. 12, 2018] Thank you for your participation and support to ACEDS 2018 this year. We're looking forward to seeing you all next year. [CLICK]. [SEP. 18, 2018] Prof. Mitsuo Yoshida will give a keynote speech at ACESD 2018. The topic is 'Coping with Climate Change through Improvement of Solid Waste Management'. [CLICK]. [AUG. 16, 2018] The submission deadline of ACESD 2018 has been extended to September 15. [CLICK]. [JUN. 20, 2018] Prof. Dr. Keiji Ujikawa will give a plenary speech at ACESD 2018. The topic is 'The Sustainable Development Goals (SDGs) and SEEA'. [CLICK]. Both full papers and abstract submission are acceptable. Abstract submission applies to those who'd like to make oral presentation without publishing of their papers. 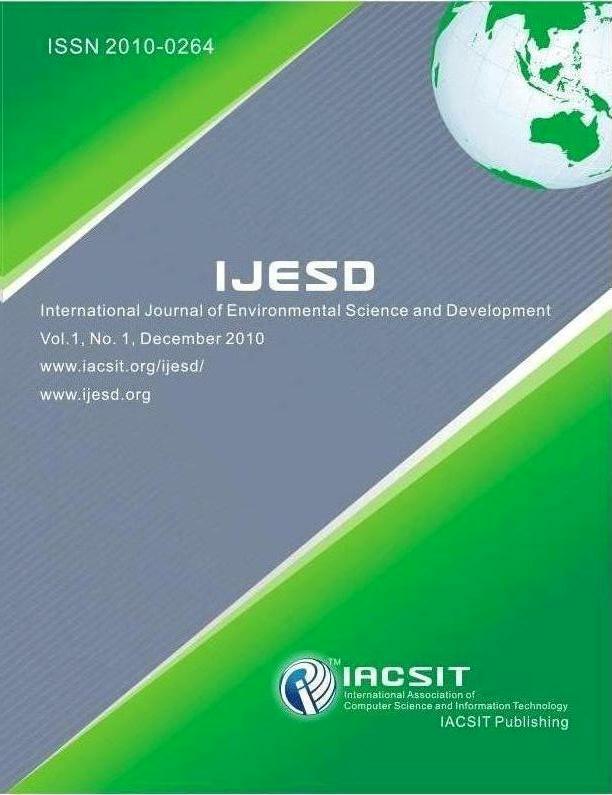 Submissions will be reviewed by the conference committees and journal editorial board, and accepted papers will be published in the International Journal of Environmental Science and Development as a special issue, which will be indexed by Scopus (Since 2019), Chemical Abstracts Services (CAS), CABI, DOAJ, Ulrich Periodicals Directory, Crossref, ProQuest, etc. It's acceptable to submit your abstract to us for only oral presentation if you're not expecting any publication of your paper. Submissions must be original and should not have been published or under consideration for publication elsewhere, which will be peer reviewed and evaluated based on originality, technical and/or research content/depth, correctness, relevance to conference, contributions, and readability. Submissions will be chosen based on technical merit, interest, applicability, and how well they fit a coherent and balanced technical program. All the attendees must register in advance in order to participate in conference activities. Each registration enables publication or presentation of only one paper and participation of only one person. Full Registration Includes: Admission to Keynotes&Plenaries, Technical Sessions, Coffee Breaks, Lunch, Dinner, Hard Copy of the journal (For authors) and a gift. 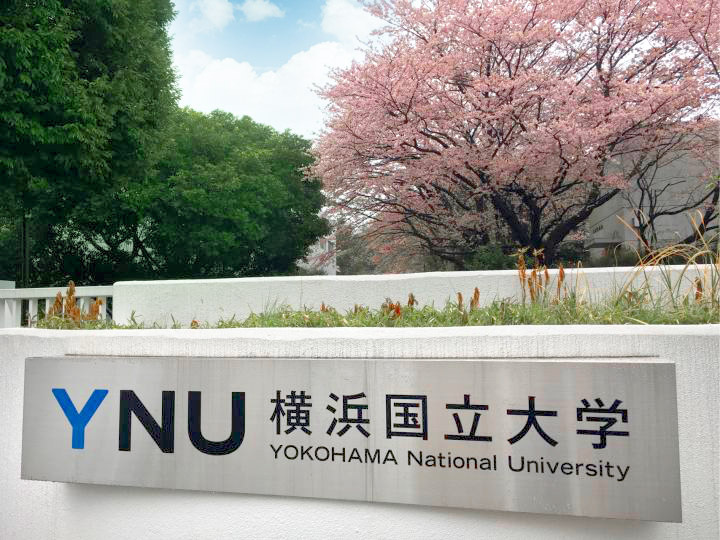 Established in 1949, Yokohama National University (YNU) is known as one of the leading universities in Japan. With a student population of 10,000, a vast, leafy campus and modern facilities, YNU has long been committed to playing a global role with a long-term perspective. YNU is home to approximately 1,000 international students from all over the world. Students can enjoy lectures, seminars and workshop-style studio activities in small groups, as well as internships in the Tokyo-Yokohama metropolitan area. YNU will keep you busy as active citizens in a global community. Please refer to the simple version of the program and arrange your time properly for participation of the conference. As the annual meeting of IJESD Editorial board, ACESD will be held every year to gather the authors and editors for communication and exchange about their research results and the problems they have encountered during their research. Selected papers submitted to ACESD will be invited to revise for fast track publication in IJESD. © 2016-2019 Copyright IJESD. All rights reserved.